Spring is the perfect time to do some remodeling around your house. Even small updates to your home will give it a refreshed look and increase its resale value. 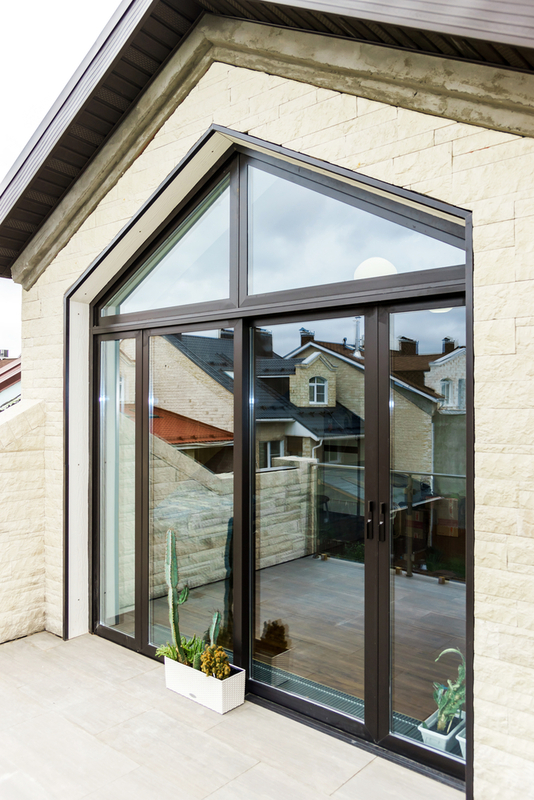 If you’re looking to give your home a facelift without spending too much money, Murphy Home Improvement in Cincinnati, OH, recommends replacing your old patio doors with high-end sliding doors. Easy to Use: Despite how slim they may appear, sliding doors are super sturdy and easy to use. Instead of dealing with a heavy door you have to push or pull open, a sliding door simply glides along the track smoothly and effortlessly. Energy Efficient: Just like with everything else, the technology in sliding doors has come a long way. While old sliding doors may have let too much heat or cool air out of your home, newer doors are built with energy-efficient aluminum on the exterior and a solid wood lining on the inside to improve their insulation. Dual Purpose: If you install a screen behind your sliding door, it can act as both a door and a window. This is a great feature for the warmer months to circulate air throughout your home without letting any bugs in. Sliding doors come in a variety of trims and finishes, so matching them to the rest of your home will be no problem at all. Whether you want an elegant wood finish or a more eco-friendly, cost-effective aluminum coating, Murphy Home Improvement will be able to help. Give them a call today at (513) 922-8989 or visit them online. Be sure to measure your doors before visiting their showroom to receive a 10% discount as well.